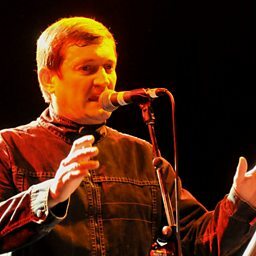 Paul Heaton: "My local pub's jukebox was the inspiration for my new album"
Heaton was frontman of the Housemartins, who had success with the singles "Happy Hour" and the number-one "Caravan of Love" in 1986 before disbanding in 1988. 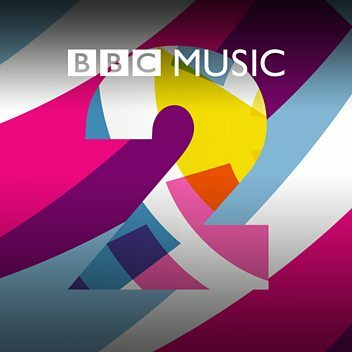 He then formed the Beautiful South, whose debut single and album was released in 1989 to commercial success and continued with a series of hits throughout the 1990s, including the number-one single "A Little Time". They disbanded in 2007. 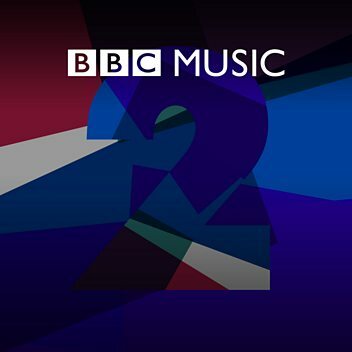 He subsequently pursued a solo career, which produced three albums, and in 2014 he released What Have We Become?, a well-received collaboration with former Beautiful South vocalist Jacqui Abbott. 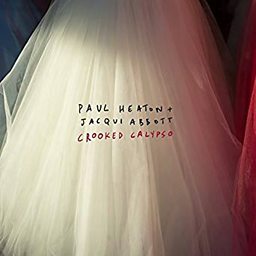 In 2015 he released another album with her, Wisdom, Laughter and Lines, and in 2017 a third one Crooked Calypso. 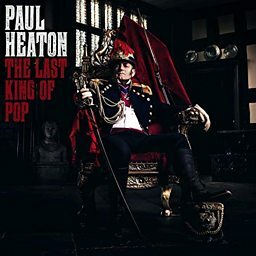 The British newspaper The Guardian has described Heaton as "one of our finest songwriters: his music reveals an exuberant ear for melody, his lyrics a keen eye and a brilliant wit". 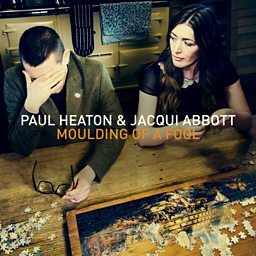 AllMusic said: "The warm, mellifluous voice of Paul Heaton often masks the jagged satirical content of his lyrics." 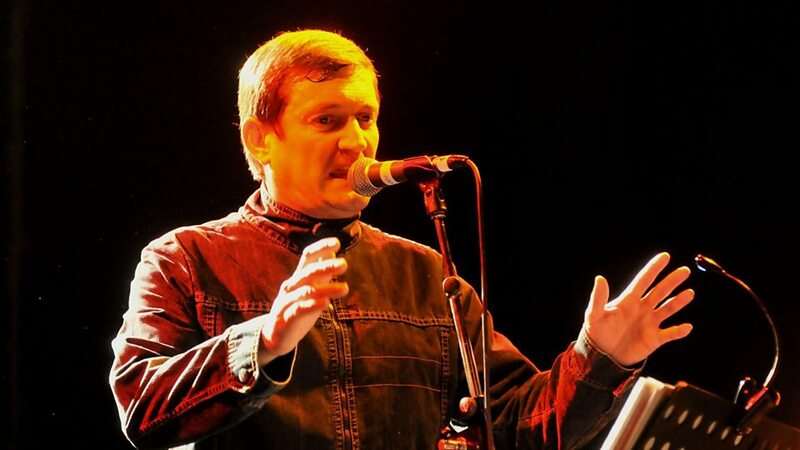 Paul Heaton: "I would love to write for a musical..."
Michael speaks to Paul Heaton about his songwriting skills. Sir Paul McCartney watched the Housemartins soundcheck in 1986! 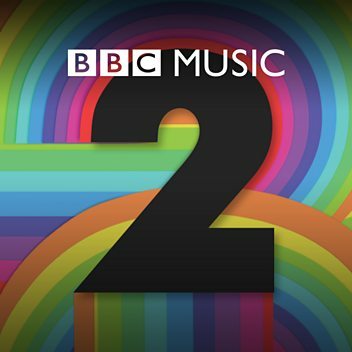 Paul discusses his writing trips to Holland and a rather little known collection of his. Former Beautiful South members Paul Heaton and Jacqui Abbott talk about their new album. 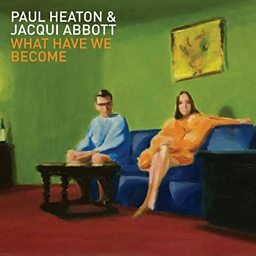 Paul Heaton does the Spoken Word Session and chats about the new album he has recorded with Jacqui Abbott, What Have We Become. Singer-songwriter and cycling enthusiast Paul Heaton pops by the Mediacity Studio for a chat with Mark and Stuart.